The Shannon Sells Team represents the region's finest properties with exceptional skill using the most innovative technologies currently available. The Shannon Sells Team offers ultimate privacy and security, speed, and efficiency. Their years of full-time experience have given them a clear understanding of the mindset of home buyers and sellers and a thorough understanding of the regional marketplace. Based in the Atlanta metro area, the Shannon Sells Team has been providing real estate services for over 15 years. Our mission is simple; we want make the buying and selling process as easy as possible and add more value to your real estate experience. 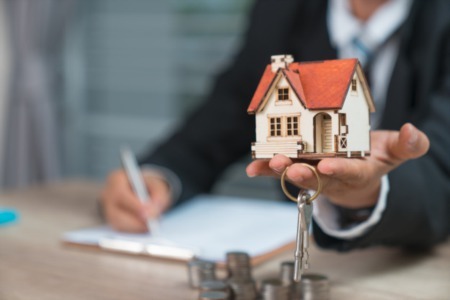 We are dedicated to helping you with your real estate needs and our only priority is helping you sell your current home, find the perfect home that fits within your lifestyle and budget, or both! The Shannon Sells Team is the top real estate team in the south metro area of Atlanta, GA and an excellent resource for real estate in Georgia. On our website you can instantly see homes for sale, HD photo galleries, virtual tours, view homes by Google street view, satellite and road maps. You can search by neighborhood, home type, listing type, price, MLS number and address. Easily save the homes you love and hide the ones you don’t by clicking the “love it” or “hide it” button. Get more homes similar to the ones you marked as “love it” emailed straight to your inbox, weekly. Never miss a home again and find the perfect one for you lifestyle and budget! Get accurate & up-to-date listing information with a powerful but simple to use home search engine, find exactly what you’re looking for without feeling overwhelmed or frustrated. Get better resources for buying and selling real estate whenever you need it! Search anytime, anywhere on your desktop computer or across your favorite mobile devices on the go! Easily request more information or schedule a time to see inside the homes you are most interested in. We are here to help you! Thanks for visiting the Shannon Sells Team online!